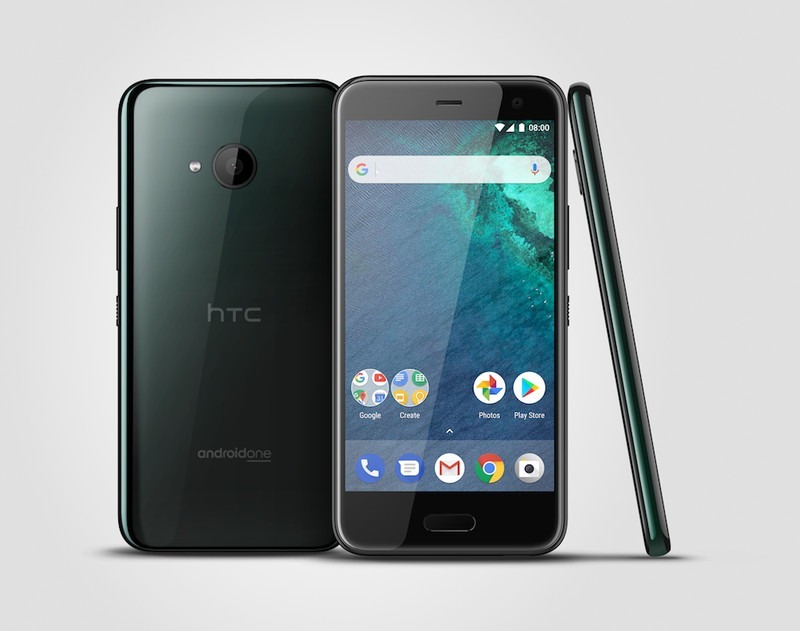 Today HTC launched not one but two different phones in two different price segments – the HTC U11+ and U11 Life. The HTC U11+ is the high-end flagship with features like a Quad-HD 18:9 display, Snapdragon 835, etc. whereas the HTC U11 Life is a mid-range smartphone that will compete with the phones like Moto X4 etc. HTC has launched two different variants of the U11 Life, one with the HTC Sense UI with basic HTC apps pre-installed whereas there is also an Android One variant with clean stock Android without any bloatware. Let’s talk about the design and specifications of the U11 Life. Design Wise, there is an acrylic glass back and metal frame that gives a premium look and feel look to the phone. The back is surely a fingerprint magnet and looks pretty clean since there is only that rear camera sensor, LED flash and the HTC logo. On the front, the phone has large bezels on top and bottom. There is a front-facing fingerprint scanner that also works as the home button, and the capacitive touch buttons are present on either side. The volume rockers along with the power button are present on the right side, and the SIM card tray is on the top. Overall, the design is very good except for the fact that the bezels are bigger than usual and this means there is a poor use of space on the front. There is a USB Type-C Port, but it is an older USB 2.0 port. Talking about the specifications, there is a 5.2-inch Full-HD display with 1920x1080p resolution and Corning Gorilla Glass protection. It is powered by an octa-core Snapdragon 630 processor along with 3/4GB RAM and 32/64GB internal storage that can be further expanded up to 2TP via microSD card. On the rear, there is a single 16MP camera with f/2.0 aperture, PDAF, BSI Sensor, Pro More with RAW format support, HDR Boost, 4K Video recording, etc. On the front, there is a 16MP camera with f/2.0 aperture and Full-HD video recording. 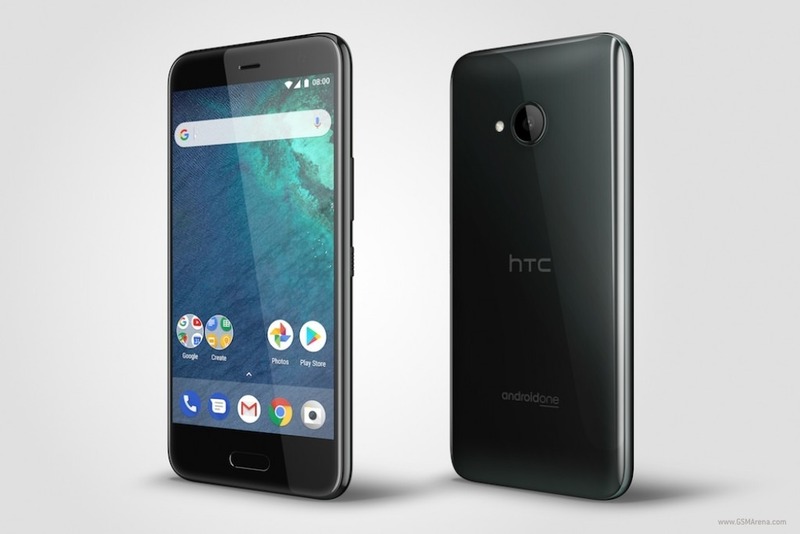 Android 7.1 Nougat runs out of the box, and there are two variants of the phone, one with HTC Sense UI while other with Android One. 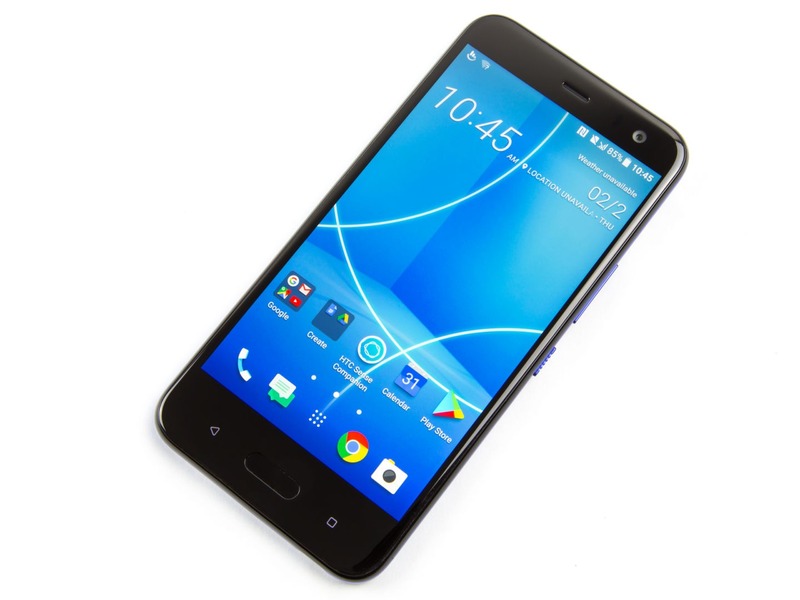 HTC devices are well-known for superb audio features, and the HTC U11 Life is equipped with features like HTC USonic with Active Noise Cancellation and Hi-Res audio stereo recording. Under the hood, there is an average 2,600mAh battery with no fast charging support. The phone is IP67 dust and water resistant which is a plus. Other features include NFC, Bluetooth 5.0, Edge Sense, Gestures, etc. Lastly, talking about the pricing and availability, the phone will be available from HTC’s website from today for $349 whereas, in the US from November 3rd, T-Mobile will sell the phone. Do you think HTC U11 Life is a good choice for a mid-range smartphone? Do let us know your views on the phone via the comments section.